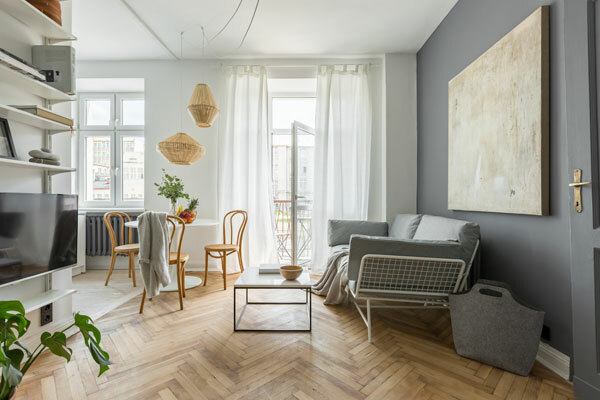 A new layer of paint is probably the best way to transform and revitalize the interiors of residential as well as commercial properties.Give Whitaker Painting LLC a call if you need professional interior painters in Madrona, WA to bring new life into your living space or work place. 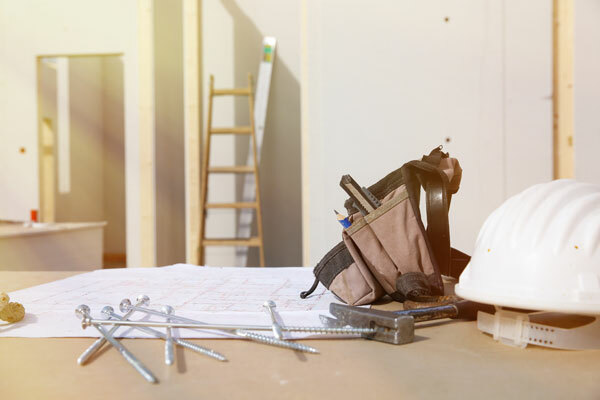 We also provide interior painting service for new construction. 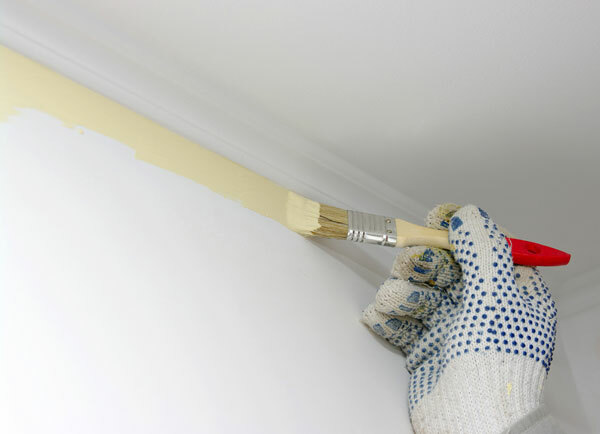 Serving the community since 2000, we have become one of the most popular painting companies by consistently delivering top-notch services for all big and small interior paint jobs. Additionally, our interior painters come to Madrona jobs with a sincere commitment to serving the customer to the best of their abilities. When it time to paint or re-paint the interiors, you should have the best interior painting service that Madrona has to offer. Let our interior house painters or commercial painters provide the quality interior painting service you are looking for. We offer comprehensive interior painting services, including helping you pick the right color palate to achieve to look you want. We also cover your furniture and furnishings to protect them and clean up thoroughly after the job is done. Why Choose Our Interior Painting Service in Madrona? 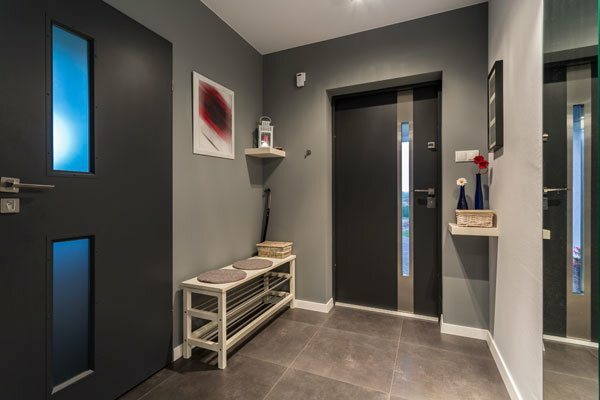 Are you still wondering why you should choose our interior painting service in Madrona? 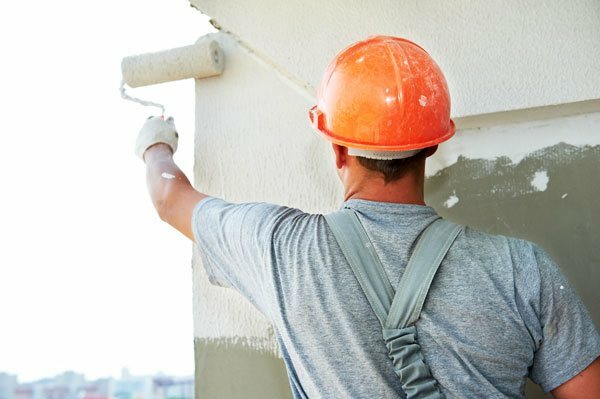 Do you want to know exactly what sets us apart from the many other local painting contractors in the region? Our distinguishing feature is QUALITY! 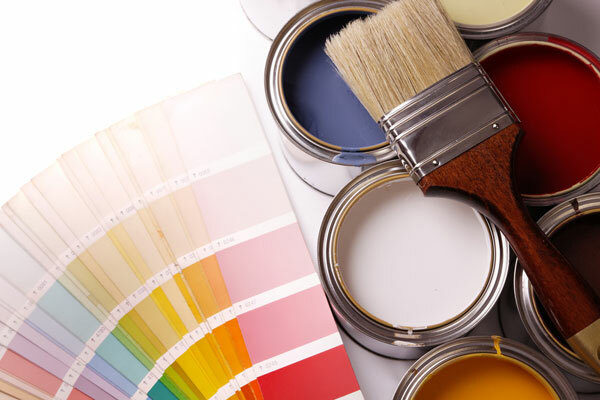 We pride ourselves as one of the few local interior painters who embrace the latest innovations in the paint industry but also hold close the old-fashioned customer-centric approach. Our competitive rates are another reason that makes our company an ideal choice for handling your interior paint job. Call Whitaker Painting LLC if you need interior painters in Madrona who can be relied upon for fast, affordable and hassle-free services. We can be reached at ( 425) 830-5738.